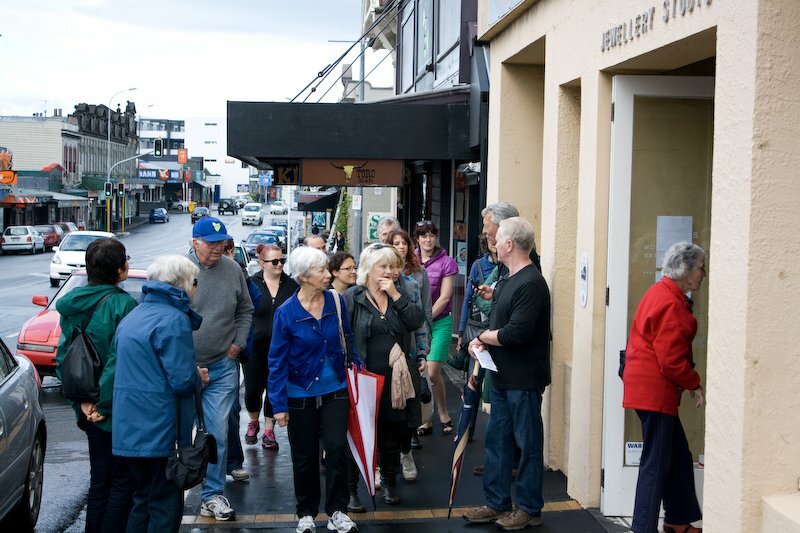 Auckland Walks has been leading groups of up to 20 people around the city of Auckland since 2003 and prides itself on a carbon neutral footprint. Some of our guides have been leading walking tours for 30 years, most are born-and-bred Aucklanders and many have worked extensively internationally. We share gems that even most locals don't know about. Departures: All walks depart from the Auckland Ferry Terminal, 99 Quay Street, next to Seattle Cafe. "Last, loneliest, loveliest, exquisite, apart" Rudyard Kipling's tribute to Auckland.